Kapil Sharma recently made a comeback and he is trying hard to reach the position again that he lost when his show went off air. All of his fans on social media are saying him to bring Sunil Grover back to his show. And recently, Sunil Grover’s new show ‘Kanpur Wale Khuranas’ recently went off air. As per reports, the main reason for going off air was the low TRP of the show. He said to a website. He took to Twitter to compose that he is good to go to begin shooting for Salman Khan’s Bollywood film Bharat and has started his 40-day plan. Indeed, if an IBT report is to be trusted, Sunil Grover may join back Kapil Show’s subsequent to wrapping Bharat. 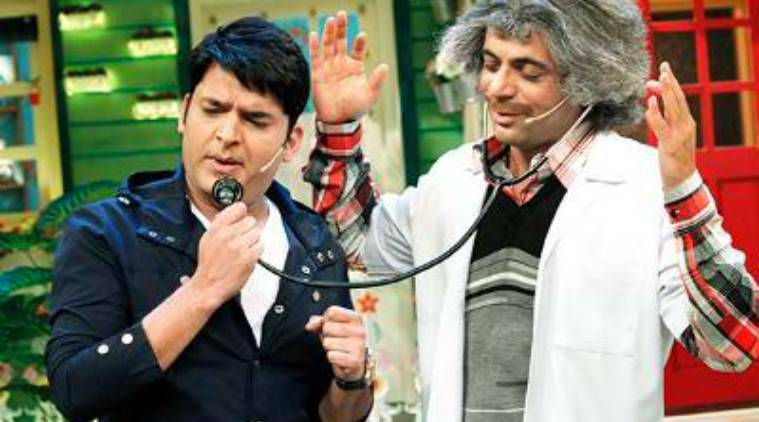 Just to refresh your memory a bit, Kapil Sharma had spoken about Sunil Grover and his show. He had stated.